Check out the free resources below to get started with your lifestyle transformation today at no cost. We've compiled these resources to help show you that literally everyone can benefit from eating a simple, plant-based diet. Try these simple strategies yourself and see how great it makes you feel! 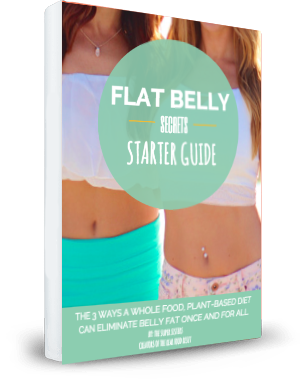 Get a free copy of The Flat Belly Starter Guide and discover 3 ways a whole food plant-based diet can eliminate belly fat once and for all. 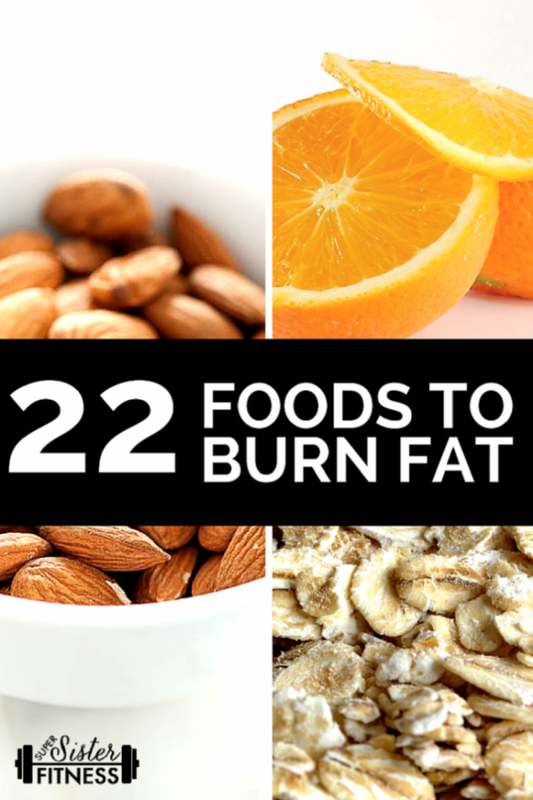 Read this to find out what 22 fat burning foods you can start incorporating into your diet today for better, healthier and more sustainable Real Food, plant-based diet results. Set a “SMART” Goal you can achieve in just 7 days by following the step-by-step worksheets and instructions in the guide. Discover how to instantly disconnect emotions from food and other eating behaviors so you can reach your goals faster and sustain them long term. Find out the easiest way to unlock your body’s natural fat-burning potential by making these simple changes to your diet. Save on Shipping – No Waiting! This ebook is 100% Digital and You’ll Have Access to it Immediately! No Physical Products will Be Mailed.